What is the most frustrating quality you’ve dealt with in a boss? If you’re struggling to respond, consider yourself lucky – in my experience, most people have absolutely no problem answering this question. Whether it’s an overbearing demeanor, constant criticism, or poor listening skills, I’ve heard them all. Having coached leaders for almost 15 years, these results ring true to me. I’ve heard complaints about each of these qualities numerous times. 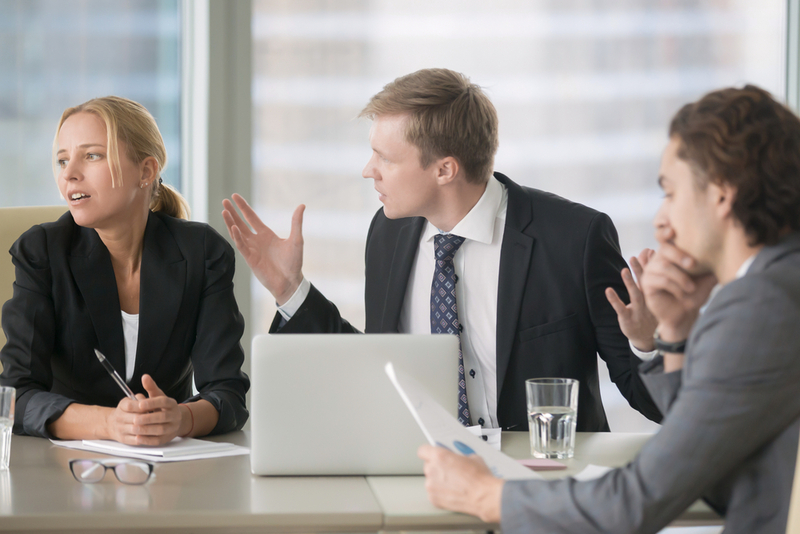 In fact, I’ve seen many talented people leave jobs that they otherwise passionate about, simply to get away from bosses who exhibited these aggravating traits. Are you guilty of any of these qualities? While you might be embarrassed to discover that you’ve been frustrating the people around you, all is not lost. There are definitely things you can do to improve in each of these areas. Let’s get started! Here’s the deal. Most people want to feel as if they are performing well at work. They might not all have aspirations to become CEO, but they generally want to do a good job. So, if your expectations aren’t clear, or if they’re constantly changing, it can be incredibly frustrating because you leave others with no way to accurately gauge how they’re doing. If that happens every so often, it’s understandable. We all change our minds every now and then. However, if it happens consistently, that’s a recipe for frustration. 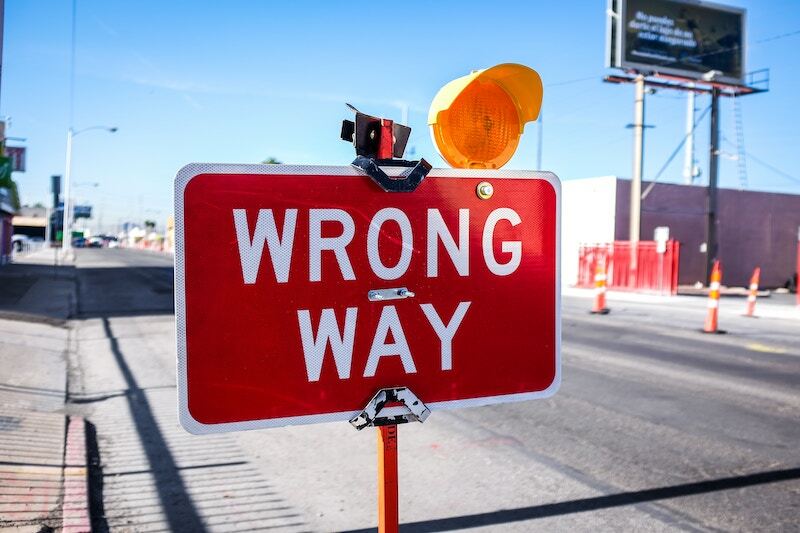 To guard against this, a good rule of thumb as a leader is to first do a self-check to ensure that you, in fact, are sure about your expectations of your employees. Once you’ve achieved clarity in your own mind, communicate your desired outcomes as clearly as possible. Then, to ensure that you and your employee are on the same page, have him or her repeat back the key takeaways. While this last step may seem unnecessary, it can be a helpful way of ensuring articulated your thoughts effectively. It’ll also help you to clarify any misunderstandings – before your employee goes off and puts a lot of misdirected work into their assignment. Another frequent scenario I’ve seen that leads to unclear expectations is the leader who “thinks out loud.” These are the sorts of leaders who generate multiple ideas or muse about a variety of possible paths while meeting with their team members. What these leaders often fail to recognize is that their words carry a lot of weight. So, although they think they’re just opining on a topic, their employees might interpret those musings as action items that they should attend to. Then, when they go off and work on those perceived assignments and later find out that the boss has changed his or her outlook in the next meeting, it can feel as though they’re getting inconsistent messages. How do you guard against this? Label what you’re doing. If you’re simply thinking out loud, say so. You’ll likely save your employees quite a bit of grief. How do you feel when someone gives you an assignment, tells you exactly how to do it, breathes down your neck as you’re doing it, then corrects every minute detail when you’re done? Not good? Well, that’s how your employees feel when you micromanage. It’s probably not shocking to hear that it’s a consistent finding that people are happiest with their work when they feel they have some degree of autonomy. Therefore, when bosses micromanage, employees frequently disengage. Nitpickers usually tell people exactly how they want things done and give them a lot of correction, so that they’ll perform at a higher level. Ironically, they often get the opposite outcome. After all, why would you put in the effort to do your best work, if you’re convinced that nothing you do is going to be good enough? A more efficient strategy would be to do a “good enough” job, and take the inevitable criticism when it comes. So what do you do if you’re prone to micromanaging? Start by putting a bit more trust in your employees. When you delegate, tell them the outcome you would like them to achieve. Then, have them brainstorm how they might accomplish this (depending on the complexity of the task, this may not all happen in one sitting). Provide some guidelines, if appropriate, but if you find yourself communicating about the minutiae, you’re likely venturing into micromanagement territory. Then, let your employee complete the task. Provide feedback as needed, but remember that there are multiple ways to achieve a goal. Just because it wasn’t performed exactly the way you would have done it, that doesn’t mean it wasn’t acceptable. If you don’t achieve perfection the first time around, that’s okay. Coaching is part of your job, after all. (More on that later). Finally, keep in mind that if you’re micromanaging every detail of their work, there’s a good likelihood that you’re not spending enough time attending to the higher impact, strategic activities that you should be focusing to as a leader. (For some additional inspiration to delegate, click here). On the opposite end of the spectrum from micromanagers, are bosses who are either uninvolved or don’t give their employees enough structure. This can happen for a number of reasons. Perhaps the leader is new to management, and simply hasn’t developed any sound management practices. Maybe he is so busy, that he simply isn’t prioritizing time with his team. She could be someone who is low-key and easygoing, and so she errs on the side of providing her staff with too much leeway. Or, perhaps he is so familiar with the work, that he assumes others don’t need a lot of oversight. Regardless of the cause, the result is employees who are often frustrated that they can’t get enough time with the boss. At the extreme, they might even feel that they’re floundering without adequate structure. To be make sure you are adequately involved with your team, be disciplined about having regular touch points. Depending on the level of the person you are managing and the nature of their work, these can include staff meetings and one-on-ones. These regular check-ins provide opportunities for you to see how their work is progressing and for them to ask questions and provide you with feedback. They can also help you to see early on if a project is going off the rails early. That way, you can provide appropriate direction to help them to get back on track sooner, as opposed to later. In addition to these more formal meetings, it’s also important to make yourself available informally. Although your workload might not always enable you to have an unlimited open-door policy, it’s essential to make sure that you’re putting adequate focus on building relationships with your team. This will show that you’re approachable, and increase the odds that others will ask for help when they need it. Finally, keep in mind that people vary in terms of the amount of structure they prefer – and the amount that they need. So, even if you prefer to work without a lot of structure, be intentional about meeting your employees where they’re. That way, you can keep them engaged, and help them to perform at their best. 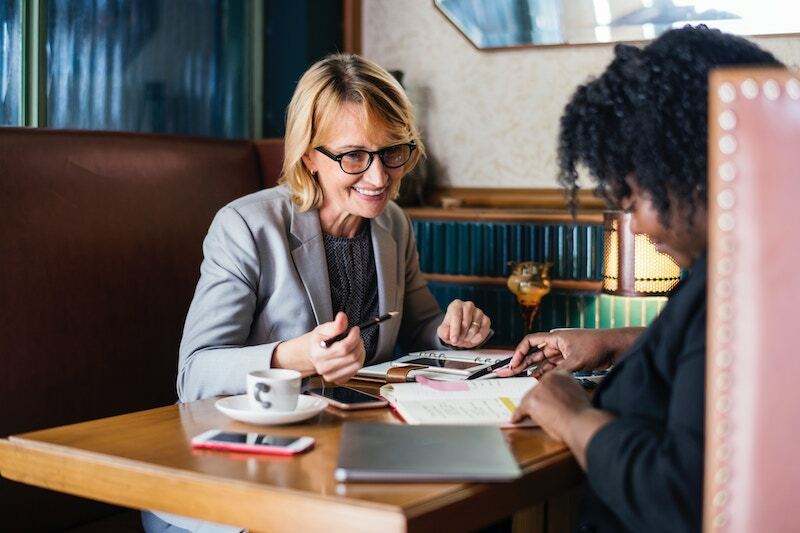 A complaint I hear pretty often from employees (particularly high achievers), is that they don’t receive enough coaching and development from their bosses. Because they’re performing well, they often get the message to “keep doing what you’re doing.” And, although the leaders who communicate this are often well-intentioned, it can be frustrating for ambitious workers who want to grow. As a leader, remember that getting the work done isn’t your only responsibility. It’s also your job to help your people to grow. That way, they’ll become even more effective in their current roles, and potentially get promoted so that they can help the company in bigger ways. To ensure that you’re placing enough of an emphasis on developing your people, make sure to have regular career conversations with them. Ask them what their career aspirations are, and then, based on that, collaboratively come up with some development goals. 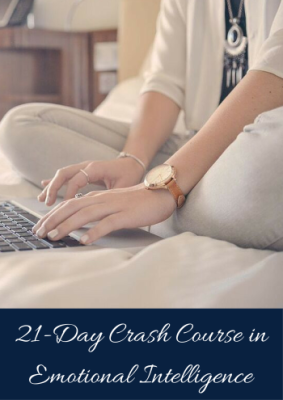 Keep those goals in mind, as you look for opportunities to provide them with stretch assignments or send them to conferences or educational activities. Finally, make sure to provide them with high quality feedback. When they perform well, be specific about what they did, so that you can help them to leverage their strengths. Also, look for opportunities to provide constructive feedback. If it’s understood that you’re helping them to get better (like a coach would do for an athlete), they’ll have the sense that you’re on their side, and that you’re devoted to helping them to accomplish their career goals. (For some more resources on this, click here). Let’s face it – being an exceptional manager can be hard work. But, it’s totally doable. Follow these tips, and you’ll be well on your way. Need a step-by-step guide to help you to be a better boss? Take my Management Essentials Course. 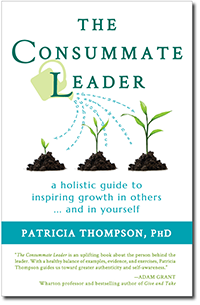 (Or if you’d prefer to read, check out my book, The Consummate Leader: a Holistic Guide to Inspiring Growth in Others…and in Yourself).